These are the best pills. Believe me. Ask anyone, these are the best pills. 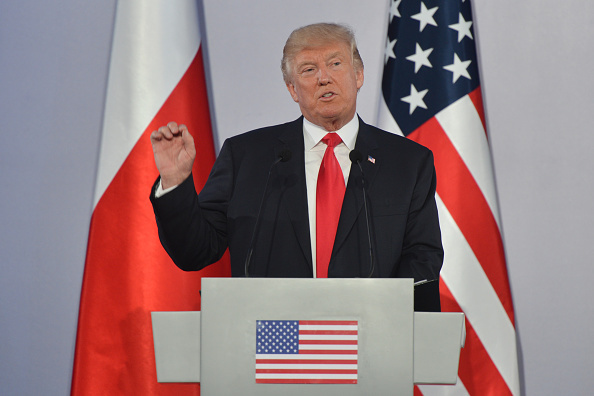 That’s right, Donald Trump’s orange mug has now been pressed into a new batch of MDMA pills which are expected to sweep the nation in the coming weeks. They are reportedly coming in pink and, of course, orange. However, they apparently contain a potentially harmful level of MDMA. They’re going for about £8 a pill or £20 for three. 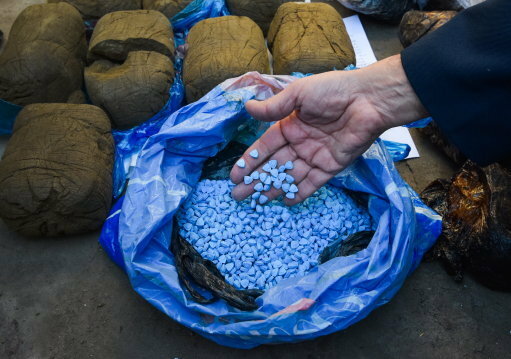 They’re heavy in MDMA though, so people do have to be careful with how much they take. But from a dealer’s point of view they represent big money. This new batch arrives on the market in the wake of a string of MDMA related deaths, including 22-year-old Joanna Burns, who died after taking a bad pill whilst celebrating the end of her degree just last month. Kyle Pringle, 18, also died recently after taking a yellow and blue pill called the Ikea pill. It’s a risky time to be taking Es if you don’t have them tested beforehand. 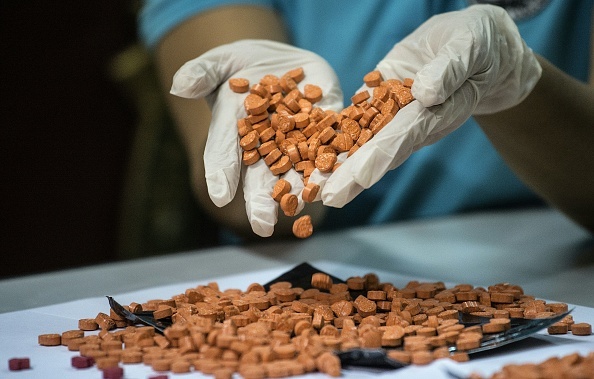 Not only are there dodgy batches doing the rounds, there are also super strong pills out there that are simply dangerous in the wrong hands. There’ll definitely be more deaths in the coming months because people don’t know what they’re taking. 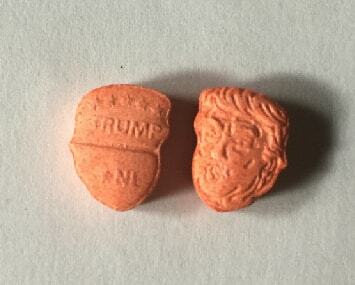 Seems more than a little bit irresponsible to sell Donald Trump ecstasy in the full knowledge that there are dodgy pills knocking about. We wish this was Fake News, but this is world we live in now folks. Stay safe.